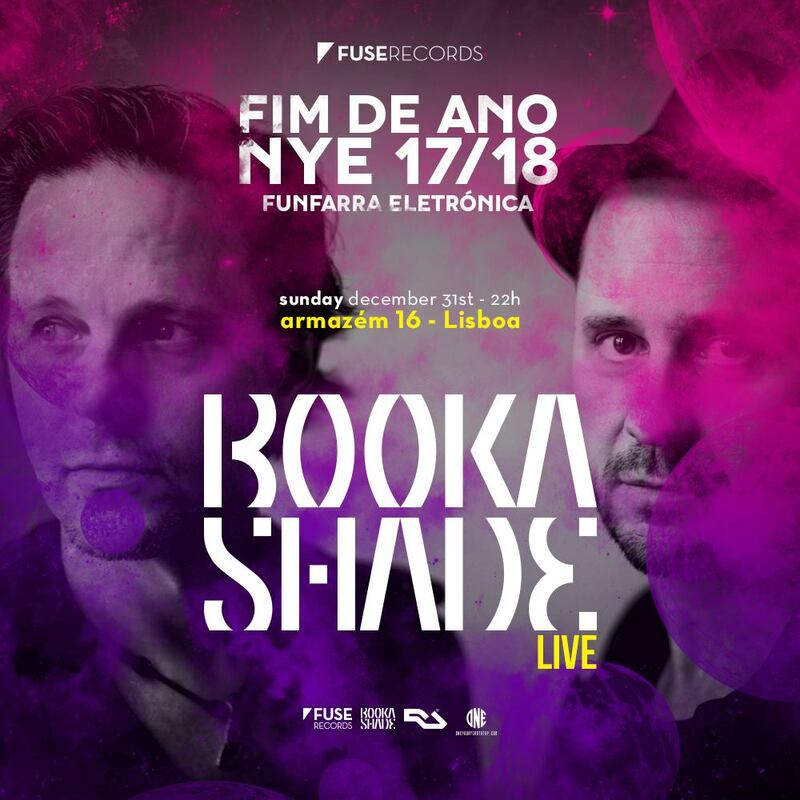 The Booka Shade duo stars #TheBestNewYearsEveInLisbon. On the night of the 31st, the Germans Walter Merziger and Arno Kammermeier personify the biggest comets in the sky by performing live, and delay the clock hands to extend midnight. An engaging and electrifying show, mandatory in a New Year’s Eve party.